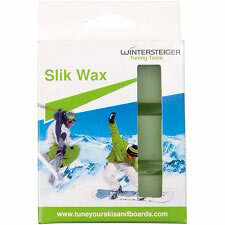 This all temperature Slik II Universal ski and snowboard wax is best used in all conditions. 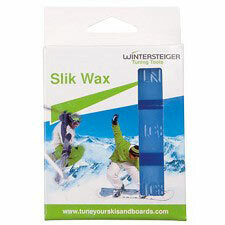 Slik II Universal wax is clear in color and the wax weights 85 grams. 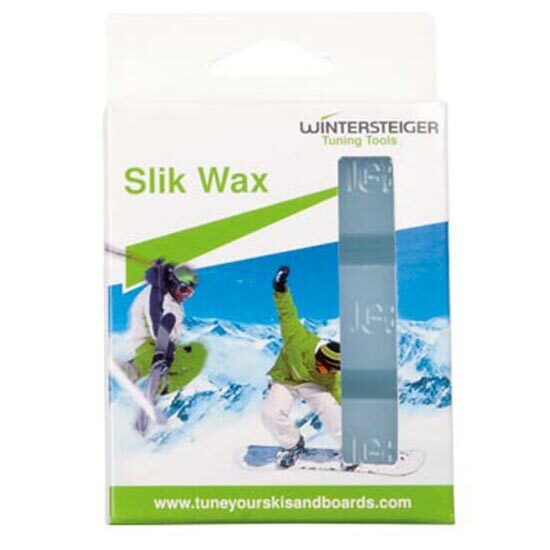 WINTERSTEIGER Slik Waxes have a lower coefficient of friction and a larger temperature range than most other waxes. 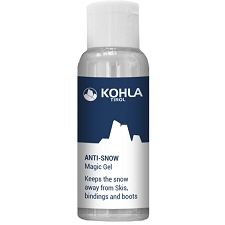 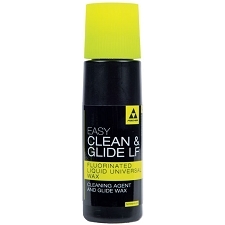 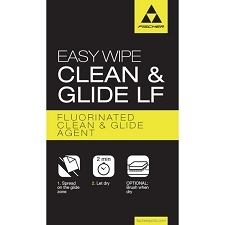 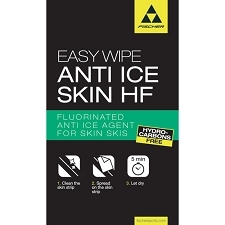 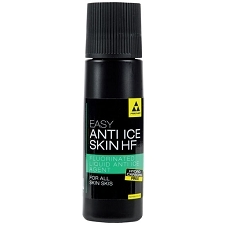 Keep your skis and snowboards running smoothly and consistently in a wider variety of conditions. 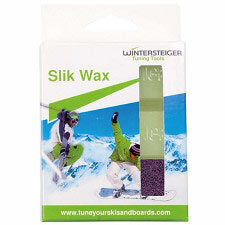 WINTERSTEIGER Slik Waxes seal, lubricate and protect ski and snowboard bases. 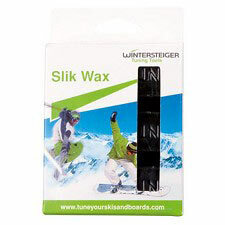 Slik&apos;s smaller crystalline structure is designed to penetrate the new harder ski and snowboard bases for long lasting protection and faster glide. 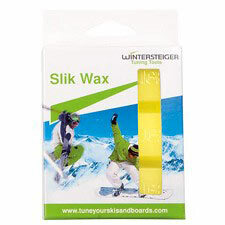 Dimensions: 2 3/4" x 1" x 3/4"
Customer Opinions "Slik Wax Universal"